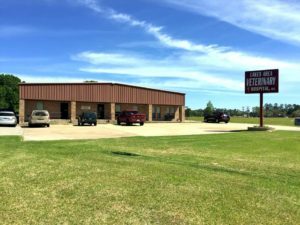 Today’s member spotlight shines on Lakes Area Veterinary Hospital, located at 2378 US Hwy 190 W in Jasper. Go by there today and let them put their experience and knowledge to work for you! They will treat your pets with the loving care that they deserve!